WHY DO I NEED TO SEE A DENTAL SPECIALIST? The quarterback for your favorite football team cannot play every position to the highest skill level. It is impossible for the quarterback to become a great passer and at the same time become a great tackler and kicker and receiver! The same analogy is true in dentistry. The requirements for a general dentist to become proficient in every aspect of dentistry are not feasible with regards to the investment in time and technology. 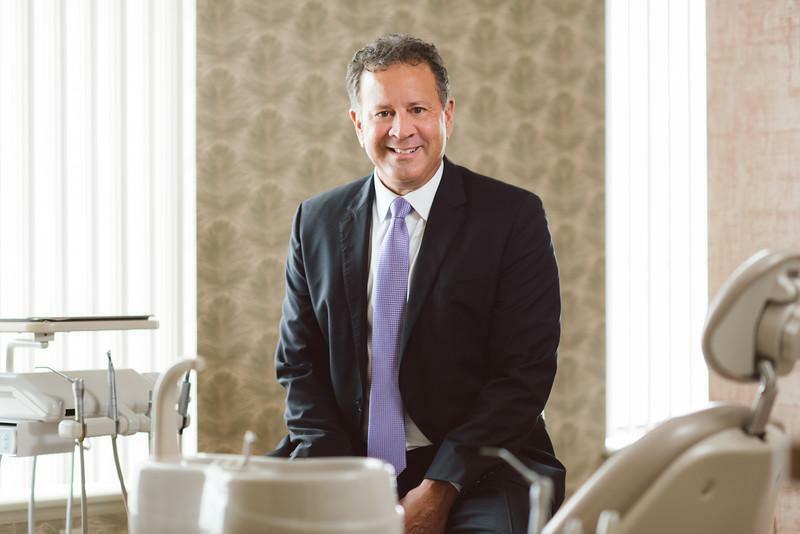 Patients frequently want to know why Dr. Willey refers them to a dental specialist for periodontal (gum) disease, endodontic (root canal treatment) issues, orthodontics (braces/Invisalign), implant placement, and removal of third molars (wisdom teeth). Dr. Willey feels that his patients should receive the optimum care for their dental problems. 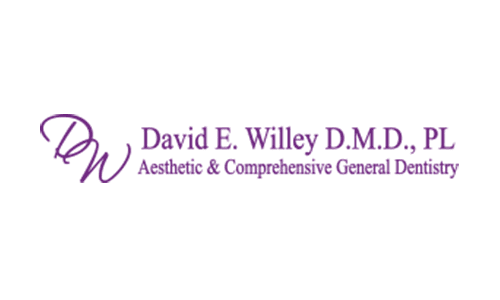 With all of the advances in technology and treatment for dental problems, it is impossible for Dr. Willey to be up to date and proficient in every aspect of dental treatment. Dr. Willey specializes in developing treatment plans to insure that his patients obtain optimum dental health with the best outcome. Each treatment plan utilizes the best treatment approach to insure excellence and comfort. Dr. Willey directs his patients to a specialist when he feels that the patient will receive the best care to insure the best prognosis. 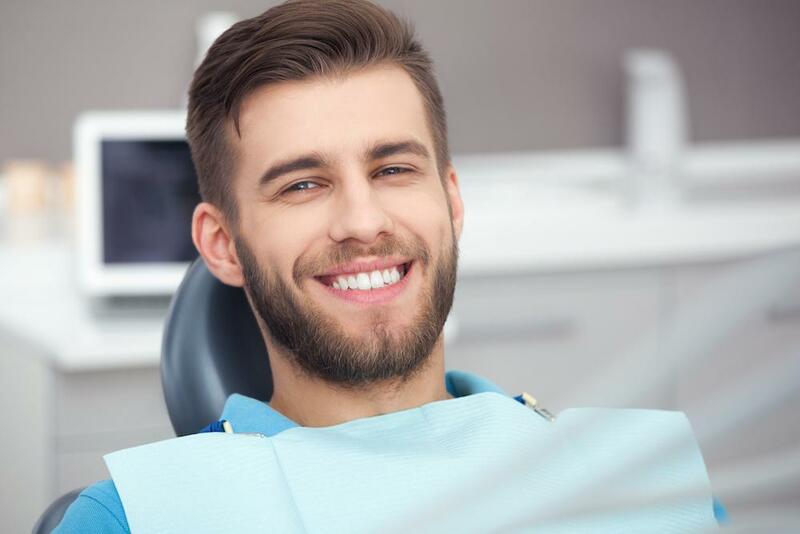 Studies show that the success rates for many procedures from root canals to implants to braces are dramatically higher when a dental specialist provides treatment. The specialists that Dr. Willey uses are up to date on the most advanced procedures and are able to handle complications should they arise. The specialists are not limited on their treatment approaches. Our specialists utilize microscopes and imaging which most general dentists do not have available. This technology improves the outcomes for dental treatment for root canals, implants, and periodontal disease. Also, a general dentist who advertises Invisalign usually does not do conventional braces. There are times when Invisalign is not the best treatment for orthodontic issues. Dr. Willey strives to provide the best restorative care to insure a beautiful smile and comfortable, healthy teeth. He will recommend a dental specialist when he feels that your dental health will benefit from their treatment. Dr. Willey will be happy to discuss why he is referring you to a specific specialist.